It’s never been a more exciting time to be a tax practitioner. In an ever more connected world, tax professionals have to stay on top of their game to take advantage of the challenges and opportunities that today’s business offers. But how do you make sure you stand out? All over the world, employers seek out ACCA members to lead their business to sustainable success. That’s because they know that ACCA members are strategic thinkers with high ethical integrity, strong financial know-how and the right business acumen. To become an ACCA member, you have an exciting journey ahead: The ACCA Qualification. Altium Training is offering the Diploma in Accounting and Finance that is recognized by the Office of Qualifications and Examinations Regulation (Ofqual) in England and Wales and accredited by the ACCA for 9 exemptions. This qualification is currently the only one of its kind in the world and exclusively available in Greece by Altium Training. 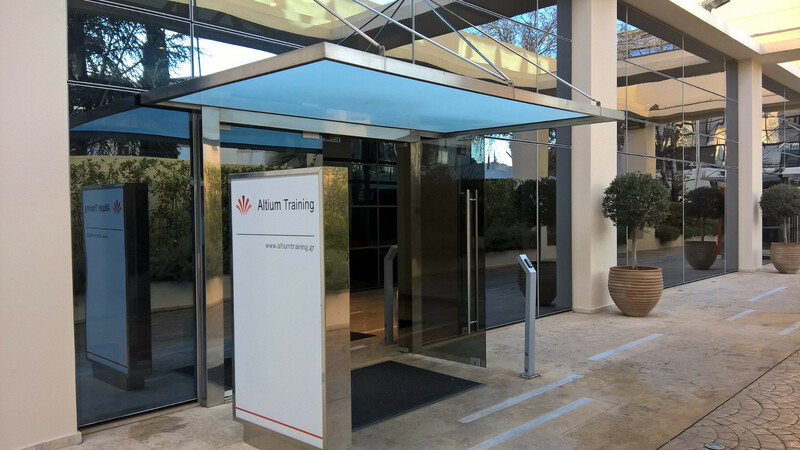 Altium Training is the leading quality training organization. We offer programs for internationally recognized professional qualifications to individuals and corporations in accountancy, business, finance, tax and marketing. Our mission is to help you succeed with your professional development. Choosing AltiumTraining as ACA tuition provider has been one of the most rewarding decision I have made in my professional career. The tutors are knowledgeable and have the most effective ways of teaching, resulting high pass rates. The administrative team is always ready to help and to provide assistance. They are very friendly and professional at the same time. Overall, the services provided by Altium Training are without a doubt effective result oriented and of highest quality. Having Altium Training as my IFRS certificate tuition provider was a great experience and it helped me achieve my goals. The tutors were very knowledgeable and passionate about their subjects. The learning process was very well organized and the administration was very helpful in every aspect. A frequently asked question about the ADIT is whether it is worth investing in it. Given that the whole new Greek tax system is based on international tax standards and principles, and the global trend is to implement domestically the multinational tax agreements; the answer is obvious. Attending an international professional qualification program that is entirely focused on said issues and taught by the most experienced experts, constitutes a necessity rather than an alternative. At least for those Greek and international tax practitioners who want to have a comparative advantage in an extremely competitive market.